GROWING POWER, INCREASING SHIPMENT VOLUME! 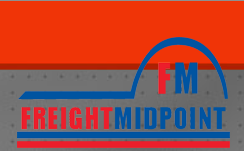 Freight Midpoint has more than 200 members at present. You can enter the company, city or country name to the below search box to list the member agents. Only members are able to see contact details of the member agents.